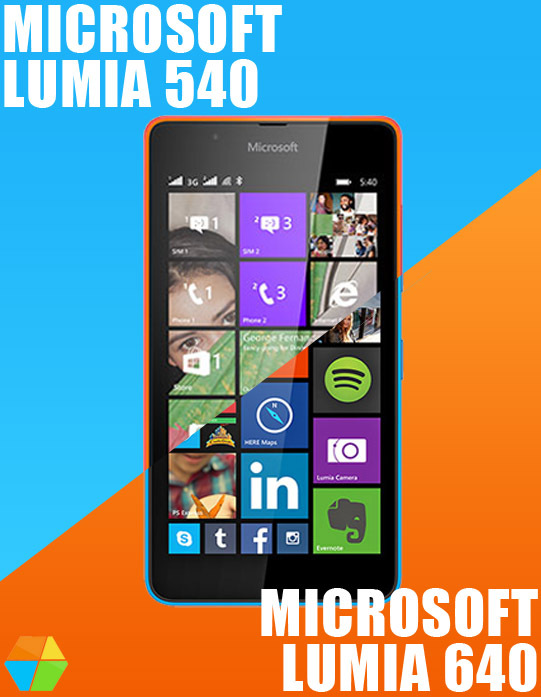 Lumia 640 and Lumia 540 are two of the latest affordable windows phones released by Microsoft. Although these two phones names are different. Because of most of the main features are same, many people were confused to choose between both of these phones. And as an added confusion they are priced almost the same. So to clear the dust here we decided to break down the main differences in the key specs to let you decide easily between them. We are only going to point out differences here. If you need all the specs of the devices you might want to visit Microsoft's product description page for both them. Lumia 640 can record upto 1080p videos at a 3fps rate with the main camera and coming to front facing camera, It can record 720p video at a 30fps but Lumia 540 can only record 480p videos in both the sensors at 30fps. So camera many of might be thinking there is no difference in the main sensor but you are wrong. there is a lot of difference between the 8MP camera in Lumia 540 and the one in Lumia 640. What difference you ask? 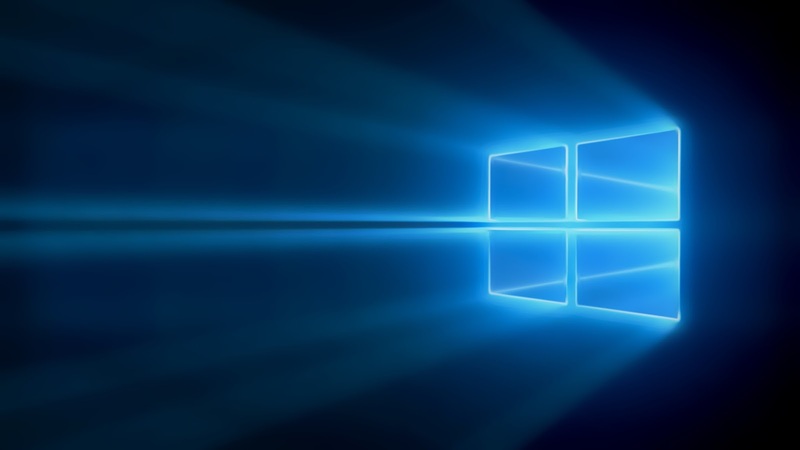 Well Lumia 640 supports Dynamic Flash, Rich Capture, Lumia Moments. As Lumia 640's 8 MP camera quipped with zeiss optics the pics taken by it will look nicer compared to the same pics taken on 540 which has a standard 8 MP camera. Plus 640 supports up-to 4x digital zoom but 540 only supports upto 2x digital zoom. Then coming to Front camera Lumia 640 has a 0.9 MP with fixed focus while Lumia 540 gets a whooping 5 MP camera with fixed focus. While Lumia 640 comes with Magnetometer, Sensor Core. But Lumia 540 lacks them too. Sensor core helps decrease the battery drain and also useful in monitoring your foot steps and has many uses in the fitness category. 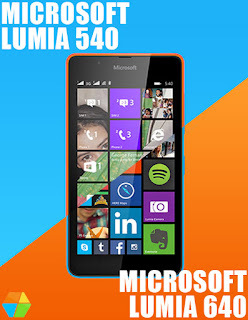 Weight: Lumia 640 weighs 145 g and Lumia 540 weighs 152 g not much difference here. Battery: Lumia 640 comes with 2500 mAh battery and Lumia 540 comes with 2200 mAh battery not much difference here too. Both also give a similar battery backup. 640 has a Adreno 305 Graphics card but 540 lacks that too. 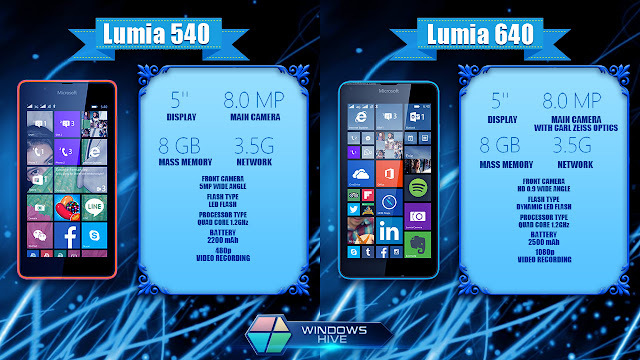 This gives a good gaming performance score for Lumia 640 over Lumia 540. Yet the processors of Lumia 640, 540 are 1.2 GHz + Qualcomm Snapdragon 400 with Quad Core 1.2 GHz + Qualcomm Snapdragon 200 with Quad Core don't show much difference. So lastly antutu benchmark score for Lumia 640 is 11945 while Lumia 540 scores 11298 on the same. By seeing all these any one would choose Lumia 640 except if you are a selfie lover you might go for a 540 but you know what 5MP camera although gives a good resolution pic will also show the defects on your face also in high resolution. So if you are planning to buy a Lumia 640 FYI only flipkart sells them in India. Where as 540 is available everywhere.